President Donald Trump and First Lady Melania Trump are being treated like royalty on their first official visit to China. 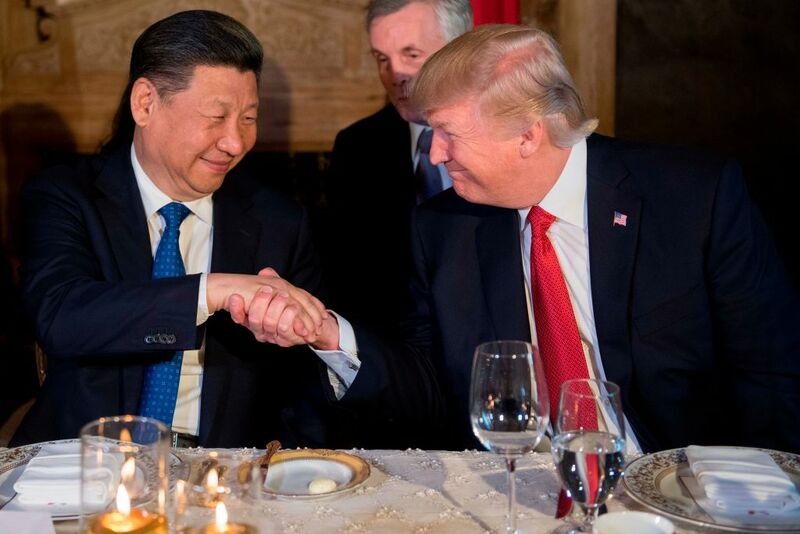 Trump and his wife were granted a rare dinner at the Forbidden City, an honor that has not been bestowed on a foreign leader since the founding of the People’s Republic of China 68 years ago. The president and first lady arrived in China, the third leg of Trump’s two-week Asia tour, Wednesday afternoon. After landing in Beijing, Trump and Melania toured the Forbidden City with Chinese President Xi Jinping and his wife Peng Liyuan.